Wedding dress shopping is as tedious as it is thrilling! But don’t be discouraged. You can improve your chances at finding “The Dress” quickly, when you plan well for your shopping trip. 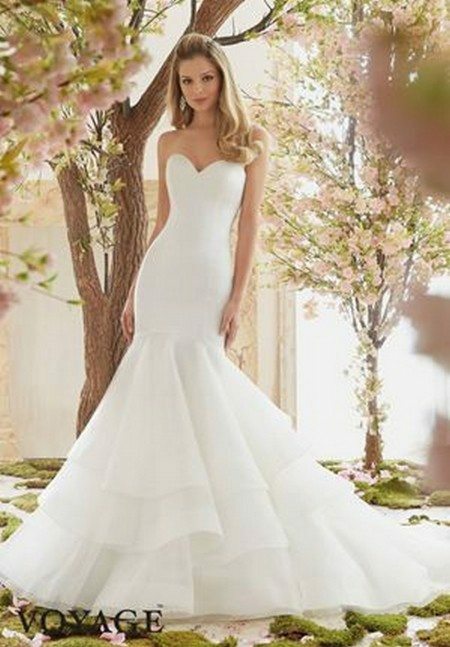 The bridal experts at Best for Bride (www.bestforbride.com) suggest the following tips for brides who will soon begin their wedding dress search. Wedding dress shopping is one of the most time-consuming wedding tasks, as bridal dresses are special orders. 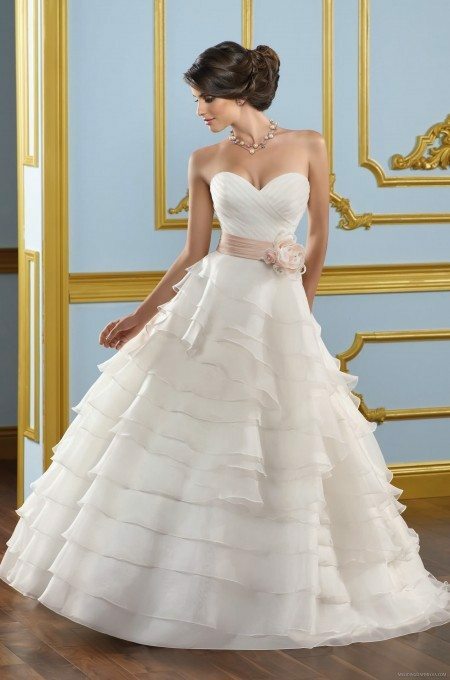 Bridal salons place your order with the designer only after you purchase the dress. The designer can take up to six months to make your dress and send it to the boutique. You will then need three to four alteration sessions for the dress to fit perfectly. So, even if you fall in love with the first dress you try, it will take several months for the dress to actually be yours. We recommend that you allow at least six to nine months to get everything done on time and avoid rush charges. You should have a clear idea of the maximum amount you can spend on your gown. Inform your bridal consultant of your budget and she will direct you to dresses in this price range. This will help you steer clear of gowns that are over-budget. Remember that accessories and alteration charges are additional expenses. So, plan your dress budget correctly and you can also avoid spending more than you intend to. Shopping with a huge entourage will cause a lot of confusion. You may end up being overwhelmed by differing opinions and make a wrong decision. Avoid this by shopping only with those who can positively contribute to your shopping experience. Invite just one or two people whose opinions matter most to you. Save the big reveal to the rest for later. Or you can take them for one of your fitting sessions, after you have already made your dress decision. Avoid shopping on a day when you are stressed or have other pressing appointments. Unless you are relaxed, you will be unable to enjoy the experience. Choose a good salon with dresses that fall within your budget and book an appointment in advance. Have it on a day when you can dedicate time to the task, and also when the salon isn’t too crowded. Wedding dress consultants are trained and experienced professionals in the field of bridal fashion. They are the right people to direct you towards the ideal wedding dress. Share your budget and ideas at the beginning of the appointment. Let your consultant use this information to pick dresses for you to try. Don’t be hesitant to try it on even if she shows you a dress you wouldn’t pick yourself. 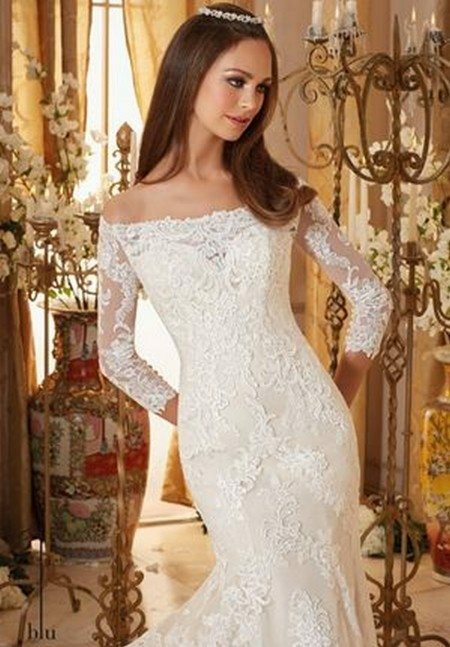 Bridal consultants know how a dress will drape on a body type. So, even if the dress lacks hanger appeal, chances are you will love it when it is worn. Don’t expect to feel emotional or out of breath when you find your dream wedding dress. Not all brides feel that way. 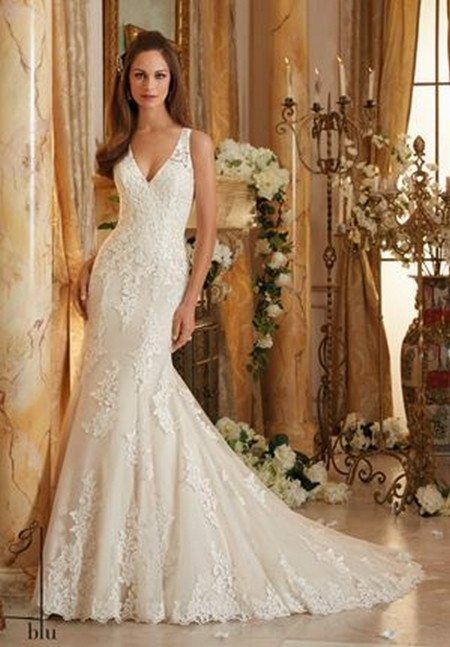 The right gown will fit your budget and make you feel beautiful and confident. If you can envision yourself wearing it on the most special day in your life, look no further. Place your order for the dress and get on with the rest of your wedding plans. For more information or to book an appointment, contact Best for Bride at one of their convenient locations or using the contact form below. 🙂 You can also check out their website at bestforbride.com. Hours of Operation: You can visit them during the following business hours: Mondays, Tuesdays, Wednesdays, 11 am to 7 pm and Thursdays and Fridays 11 am to 8 pm Saturdays 10 am to 5 pm Sundays 11 am to 5 pm.